The 1st Big Change is that your web data will be stored for longer. At the moment your data is stored for 10 days but come June 18th Twitter will store all the information it collects using cookies for 30 days. The 3rd Big Change is that Twitter no longer supports Do Not Track. Due to what Twitter calls an industry-standard approach it will no longer enable you to prevent advertisers from tracking your browsing history. 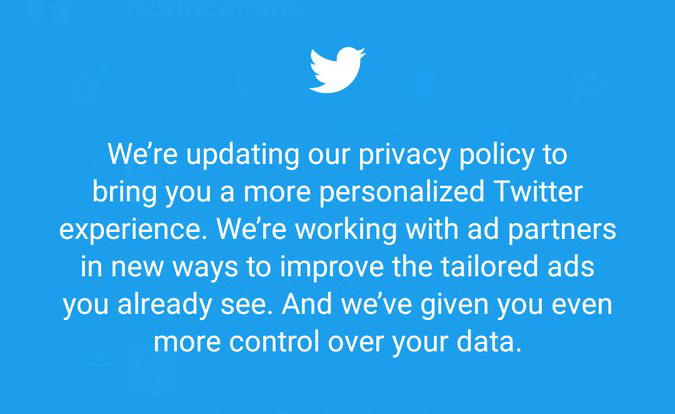 Fortunately, Twitter are giving users greater control over their privacy settings so you’ll be able to opt out of all these changes if you wish. 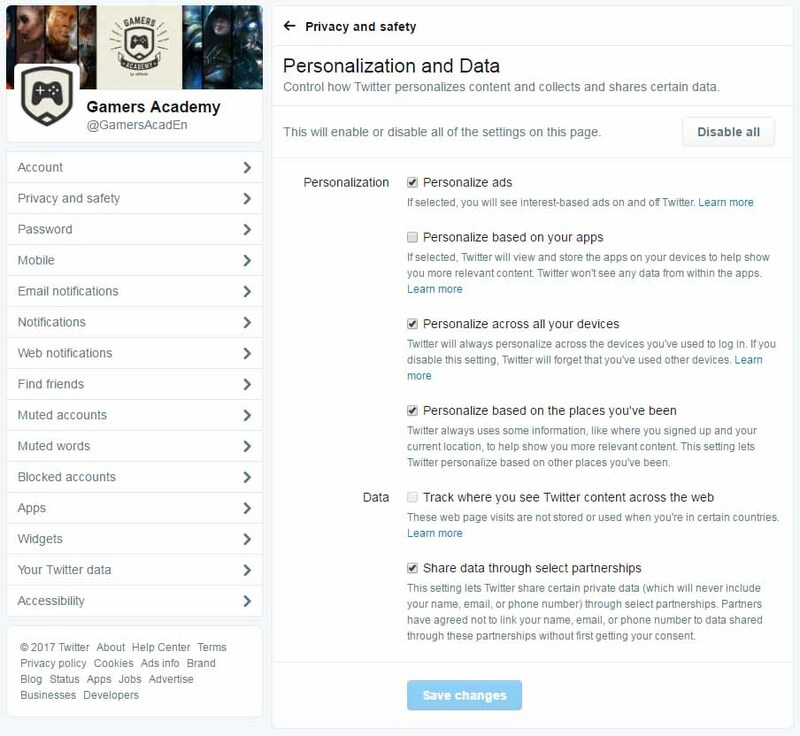 To do so, using either the app or Twitter website you’ll want to go to Settings and Privacy then click Privacy and safety and go to the Personalization and data menu. Here you’ll be able to disable or enable all of the personalization settings or simply disable those you like whilst leaving others enabled.